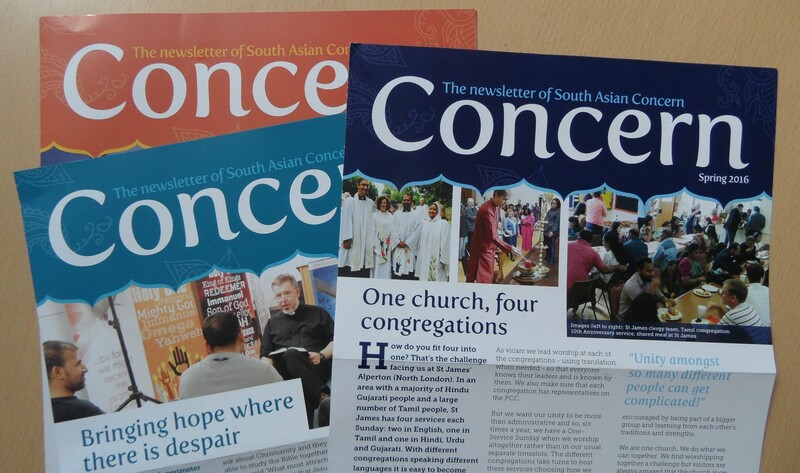 The website www.southasianconcern.org (the “website”) is owned and operated by SOUTH ASIAN CONCERN UK (“us” or “we”), a charity registered in England and Wales with charity number 1002270 and registered address Chancery House, St Nicholas Way, Sutton, Surrey SM1 1JB. We collect personal data about you when you register to receive communications from us request information, purchase items, attend an event or make donations. We will never sell or share your data with third parties for their own marketing purposes. We do not share your information with other individuals or organisations outside the SOUTH ASIAN CONCERN international family. Yes, we do receive information from other sources, for example: if we receive updated delivery and address information from our mail and delivery services we will then correct your records. We may also check data against public records e.g. deceased records in order to keep our database accurate and up to do date. We also receive information from public sources as part of our research and profiling activity as explained above. All your information will be transmitted in a secure fashion. Our whole website is protected by a security certificate. We use Stewardship to process on-line donations – a service that handles millions of pounds’ worth of donations every month globally. The transfer of the purchase details from the retailers site to PayPal are encapsulated using their own encrypted and digitally-signed protocol. This uses a combination of standard methods such as PGP, RSA and MD5 to ensure that the information passed is secure and tamper-proof.